Yesterday, the 31st of October, marked the 10-year anniversary since the release of the Bitcoin whitepaper. In that period, the cryptocurrency has changed the way transactions are carried out and this has had a huge impact on the finance and banking industry. Bitcoin is a volatile cryptocurrency that has seen highs and lows. 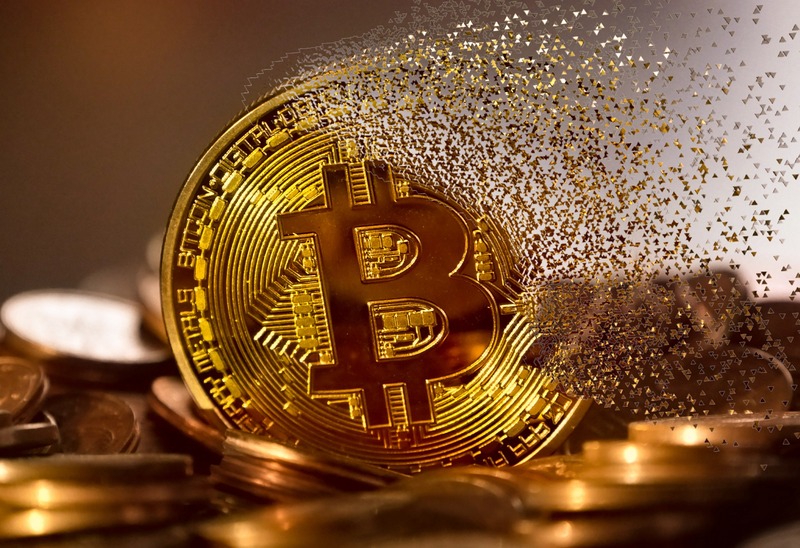 Through the years, the cryptocurrency has been surrounded by both controversy and success. Mentioned below are some memorable and infamous moments that Bitcoin has encountered throughout its lifespan. The Bitcoin.org domain was registered on 18th August 2008 by an anonymous entity. The anonymous registration was an illustration of how intricate the Bitcoin protocol was. On 31st October 2008, the Bitcoin whitepaper was published. The document comprised of nine pages and was later distributed in November of the same year. The founding block of the Bitcoin blockchain was created on 3rd January 2009. The founding block was then hardcoded into the Bitcoin software. The next block was added into the Bitcoin blockchain after 6 days. From then on, other subsequent blocks would take only 10 minutes to be added into the blockchain. The first Bitcoin transaction took place on 12th January 2009, as a test. On 5th October 2009, the first ever Bitcoin exchange rate was set against the dollar by the New Liberty Standard. At the time, 1 USD was equated to 2300 Bitcoins. The first physical exchange of Bitcoin for goods happened on 22nd May 2010. This transaction proved to be a staggering milestone for Bitcoin. Bitcoin reached a 1:1 parity ratio with the USD on 9th Feb 2011 and 16 weeks later, its value skyrocketed from $1 to $31.91. That same year, on 12th June, the value plummeted to $10.25. After another half a year, the price dropped again. Little did experts know that this marked the first of many periods of the crypto currency’s volatility. November 2012 witnessed the block reward reduced from 50 to 25 BTC. April 2013 saw the price of Bitcoin pass the $200 mark for the first time ever. After the seizure of more than 26,000 BTC, the price dropped from $139 to $109 just before its 5th anniversary. In March 2014, about 850,000 BTC had been lost and this was blamed on technical issues. This did not reflect positively on the crypto currency’s image. December 2014 marked another milestone for Bitcoin. Microsoft declared that it would accept payments in the form of Bitcoin. This period was followed by a series of major successes and relative stability for the next two years. 2017 was the most prolific year for Bitcoin. It marked the start of the biggest Bull Run in the history of the cryptocurrency as it $1,000 mark on 2nd January. In June, Bitcoin surpassed the $3,000 mark. The cryptocurrency continued a surge in value and surpassed the $5,000 mark. In November, Bitcoin Surpassed the $10,000 value and shortly after, breached the $11,000 mark. The coin was at its peak. Investors scrambled to join in as it finally hit the $20,000 mark. The booming Bitcoin bubble would unforeseeably come to burst. The beginning of a seeming end started on the 31st of December. The price slumped down to $13,000. The coin never recovered and went on to hit a record low value of $7,000. June 2018 saw the coin hit rock bottom trading the lowest ever at $5,868.